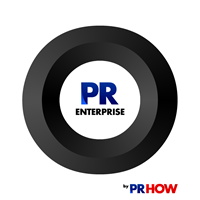 PRHOW understands what consumers seek, how they behave and what they search for. The PR optimization refers to processes undertaken to augment and improve your webpages in order to convert a larger percentage of incoming visitors into clients. 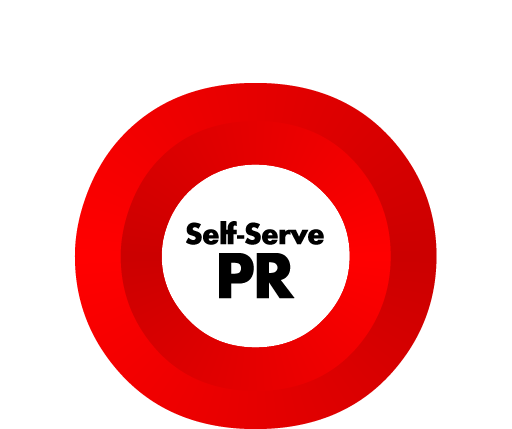 PRHOW will start the service by analyzing best-practices and industry standards for your niche. PRHOW will afterwards suggest changes that could be implemented in the structure and design of the website in order to convert a higher percent of incoming traffic to registered users and registered users to active clients. PRHOW will improve your landing page / index page to increase & optimize conversation rates. PRHOW will improve your landing page + 3 sub pages to increase & optimize conversation rates. PRHOW will improve your landing page + 5 sub pages to increase & optimize conversation rates. 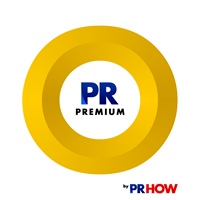 PRHOW will improve your landing page + 10 sub pages to increase & optimize conversation rates. Get more from the customers who have been visiting your sites but not purchasing or interacting. 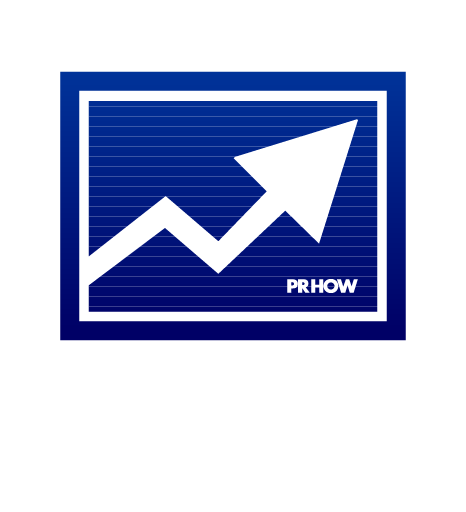 PRHOW has successfully increased conversion rates for many clients over the past decade. We know what your prospective consumers and customers seek; which information would make your website visitors impressed, which content would get consumers more interested in buying your products or services.